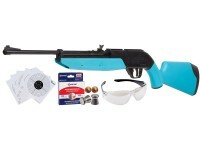 Why buy accessories at individual prices when you can get them on the cheap in these exclusive kits? 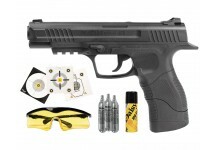 Pyramyd Air has put together 5, all-in-one, exclusive kits for the new airgunner. 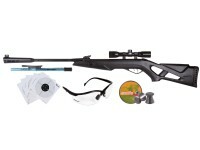 If you have never owned an airgun, now is the time! 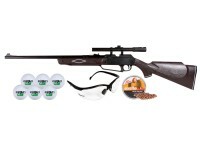 We have packaged together everything you need to safely start plinking, or small game hunting, or both! 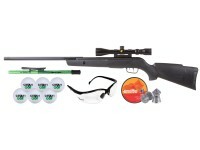 These all-in-one kits include everything you need to hit the range the minute they arrive!